A lot is about to happen in the casual gaming console arena this week. So we thought of combining every little news into one report so that you remain updated on what is going on in the Android gaming console front. Let us start with Shield. 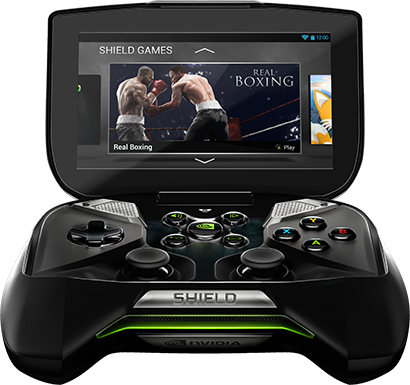 Shield is a portable gaming console from NVIDIA. It has been announced from its creators that it is getting a software update. According to NVIDIA, the update is already available and can be availed by going to Settings > About > System updates. This time it has come with the ability to move selected app and game program (APK) files from SHIELD internal storage to the microSD card. It has improved Miracast streaming with Actiontec ScreenBeam Pro (requires ScreenBeam firmware release 1.1.0.93 or higher). The ScreenBeam owners can download the latest Actiontec ScreenBeam firmware and learn how to update the firmware. It has improved PC streaming stability, gamepad detection and great Wi–Fi performance. This time it will support for Tegra developer tools: CPU sampling profiler (Tegra Profiler) and GPU analysis (PerfHUD ES). It was recently updated in a post on GameStick blog that the Kickstarter backers of Gamestick will get hold of their much delayed Gamestick units around mid-September. 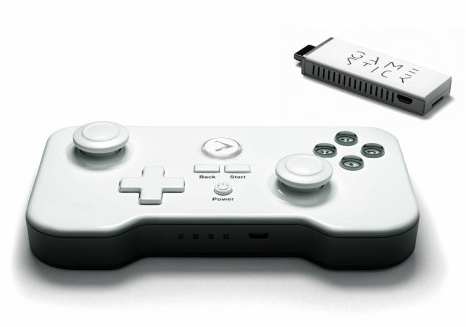 But if you are not a Kickstarter backer, you may always order the GameStick from Amazon or GameStop for $79.99. It will begin shipping on September 30. 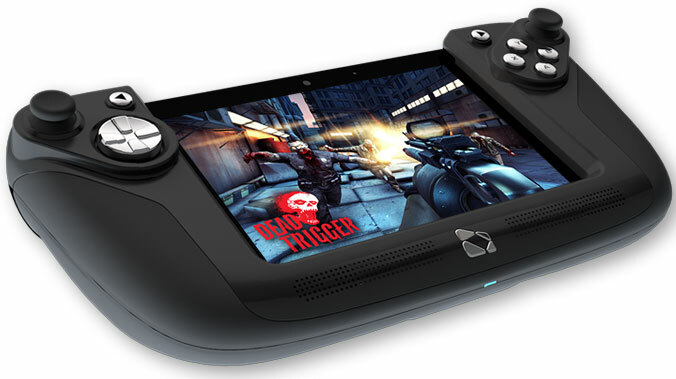 Again, the Wikipad’s 7-inch gaming tablet will be arriving UK on September 2 at a retail price of £249.99 / €299.99. This Wikipad will come with 16GB internal memory, micro SD slot, NVIDIA Tegra 3 quad-core processor, 2-megapixel front camera and a 7-inch HD display. Lastly, according to a recent press release issued by Wikipad, it is confirmed that its 7-inch gaming tablet will go on sale in the UK on September 27th, 2013. It is expected to be priced at £249.99 / €299.99. The Wikipad will feature 16GB of internal memory, micro SD slot, NVIDIA Tegra 3 quad-core processor, 2-megapixel front camera and 7-inch HD display.